How Can Otoplasty Help a Child? Does your child have a congenital ear deformity, protruding ears, or are they disproportionate to the size of their body? 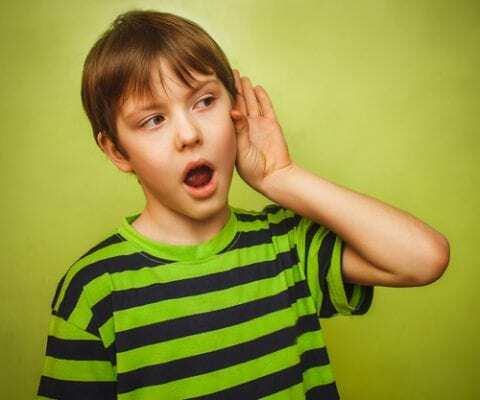 Does your child feel self-conscious about his ears, or perhaps has expressed embarrassment due to other’s hurtful comments? If the answer is yes, Otoplasty is a procedure worth considering. Otoplasty, or corrective ear surgery, is performed to reshape, reposition, or decrease the proportion of the ears. Otoplasty is a procedure performed on both children and adults. This surgical procedure requires minimal scarring and downtime but offers a lifetime of confidence with permanent results. Otoplasty can be performed after ear cartilage growth has stabilized. This usually occurs around 5 years of age. Otoplasty can restore your child’s self-image through resculpting underdeveloped cartilage, pinning back protruding ears, and cartilage reduction. Otoplasty does not affect hearing. Because otoplasty is mainly performed on children and teens, it is important to make sure that the operation is for the benefit and is the desire of the child, not solely a result of the parent’s wishes. Contact Dr. Cohn at (205) 930-1600 to set up your consultation and find out if otoplasty can benefit you or your child.